Our factory is complying with ISO9001, ISO14001, BSCI, WFSGI and ICS. 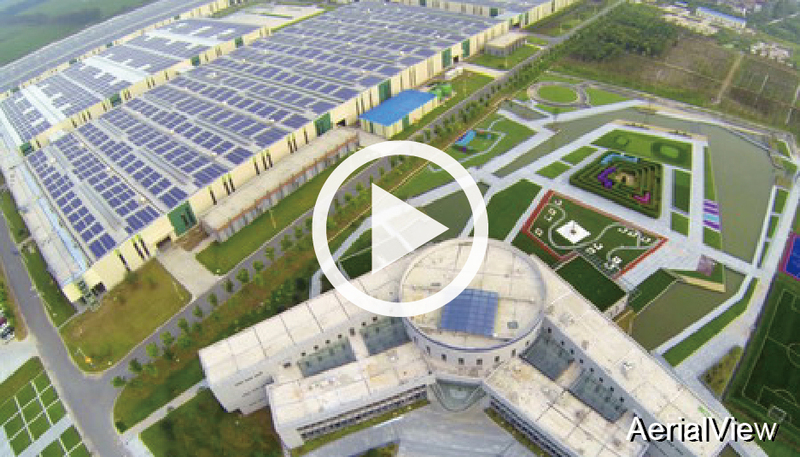 CCGrass started manufacturing artificial grass in 2002 and now operates the world’s largest artificial grass factory, which with our original factory, has an annual capacity of over 40,000,000㎡+20,000,000㎡. 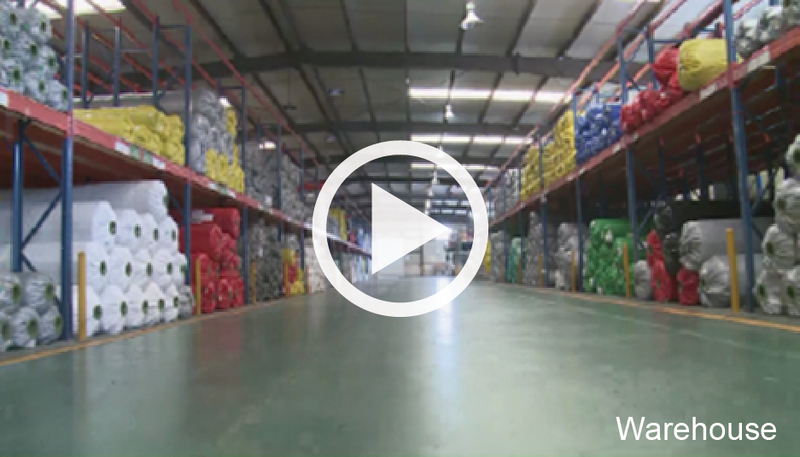 The combined area of both factories is approximately 500,000㎡+150,000㎡, with over 2000 employees carefully performing every step in the production process, including yarn extrusion and twisting, turf tufting, latex of PU backing and finishing. 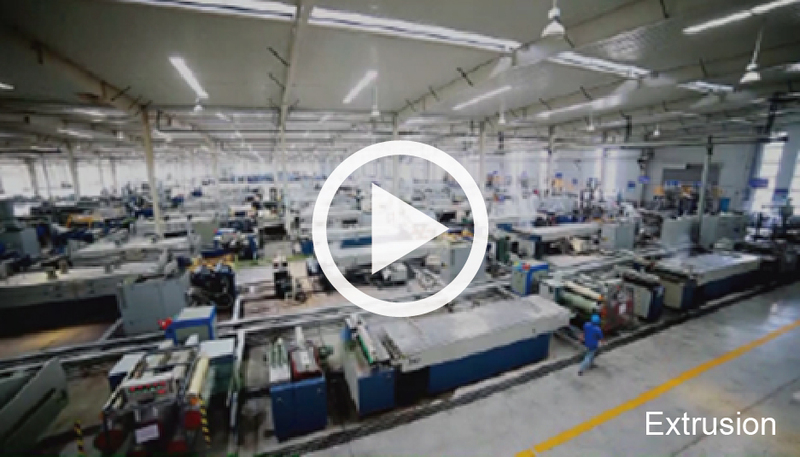 Each step is completed using the most advanced manufacturing equipment, while being performed under strict quality control standards. In fact, CCGrass has over 150 permanent staffs that exclusively focus on ensuring quality. This remains at the forefront of everything we do. Our staffs are trained, motivated and responsible, offering experience and dedication to ensure that CCGrass produces the best synthetic turf in the world. We consider the environment in everything we do, and our factories are powered by solar panels while we take responsibility on recycling our own waste materials. 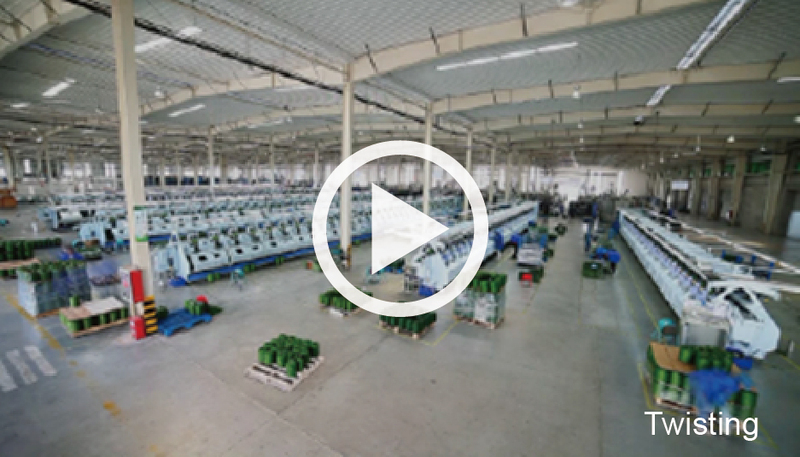 Our factory is considered one of the best-managed factories in artificial grass industry, complying with ISO9001and ISO14001 and passing various kinds of strict factory audits such as BSCI, WFSGI and ICS. 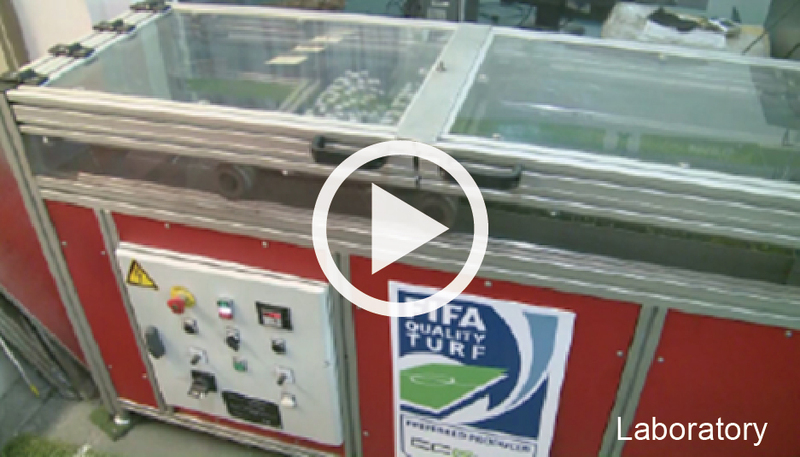 Understand more about manufacturing processes involved in the production of the world’s best synthetic turf. 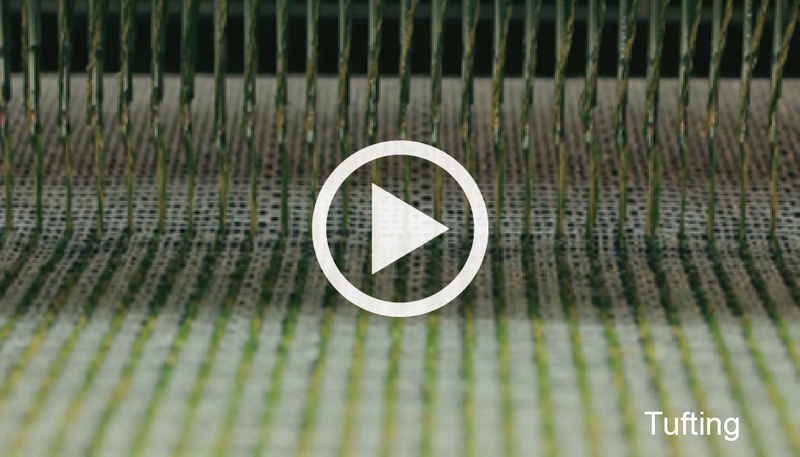 See more of the world’s largest artificial grass manufacturing plant.